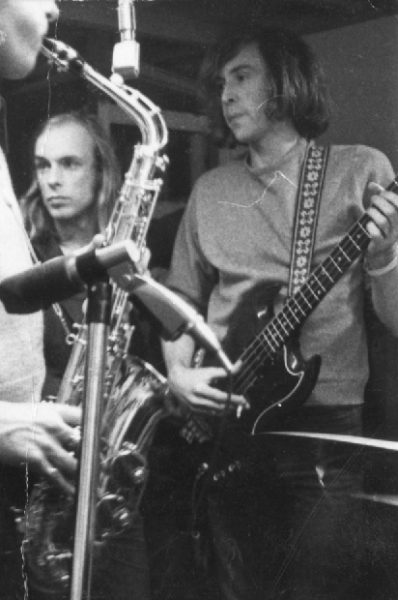 Graham Simpson was one of the co-founders of Roxy Music, and played bass guitar on the seminal first album before leaving in 1972. 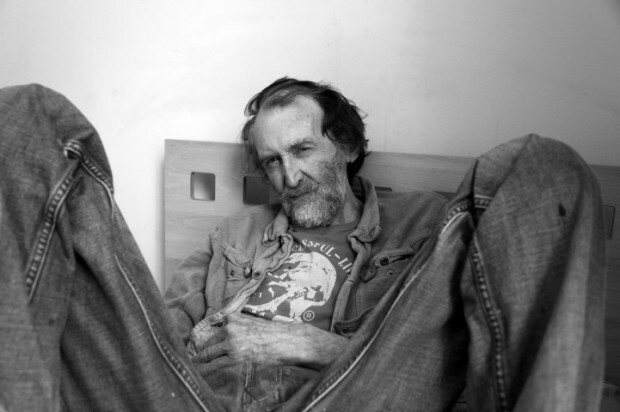 For the last years of his life he lived in West London in relative obscurity and recently passed away. He was born in Manchester 13th October 1943. His father was a Merchant Navy radio operator and his mother was the daughter of a Scottish shepherd. Elvis Presley, Big Bill Broonzy and Lonnie Donegan, Ledbelly, Chris Barber’s Jazz Band, The Everly Brothers, Pat Boone, Frank Sinatra, Dave Brubeck. Bryan Ferry left the Gas Board, graduated, and moved to London – where he started writing songs. Graham joined him, and became Bryan’s soundboard for these songs at this embryonic stage. As Ferry at this time was an unknown singer and writer with no musical history, Graham’s role was not just to confirm that his songs were good but to convince Bryan that he could write and to encourage him to pursue this as a career. 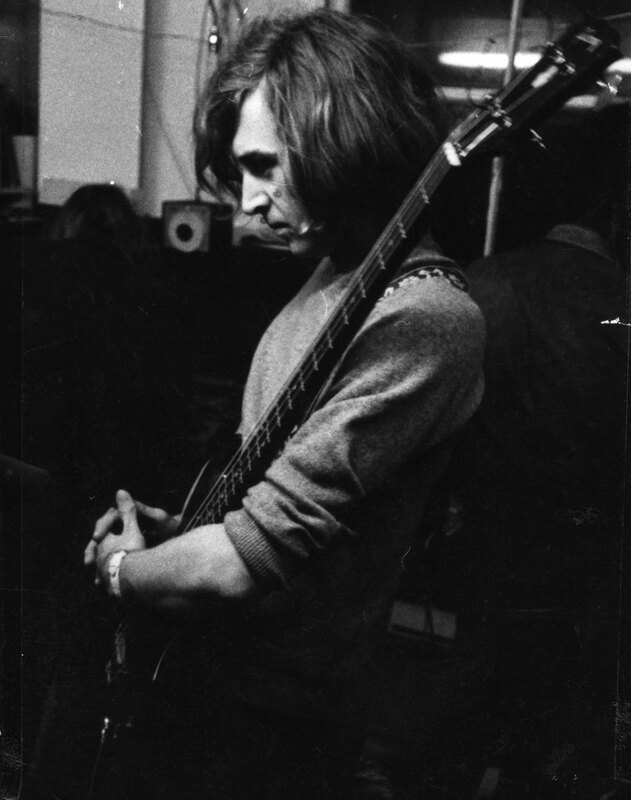 Andy Mackay November 1970, Brian Eno soon after, Roger Bunn (guitar left September 1971), Dexter Lloyd (Classical Percussionist left November 1971), David O’List (Sep ’71 – Feb ’72) before settling on Paul Thompson (November 1971) and Phil Manzanera (February 1972). Graham’s last live performance with Roxy Music was at Bristol University on Friday, March 3rd 1972. This would be the band’s final live performance before they go to the studio to record their first album. Graham was suffering from mental problems and depression after his mother died of cancer in April 1972. When Graham got his first royalties cheque for his work on ‘Roxy Music’ he left UK to study various cultures and religions and was involved in Sufisim. The next 10 years would find him in Morocco, Greece, Mexico, India, back to Africa. He even did a six month jail sentence for safe cracking in Marrakech. Graham came back to London in 1982 and lived a quiet unassuming life since then, living a modest life from the royalties of the Roxy Music album. Bryan Ferry said of Graham – “He was one of the most interesting people I ever worked with. He was crucial to my development as a musician, and in those early years he was a pillar of strength and inspiration. 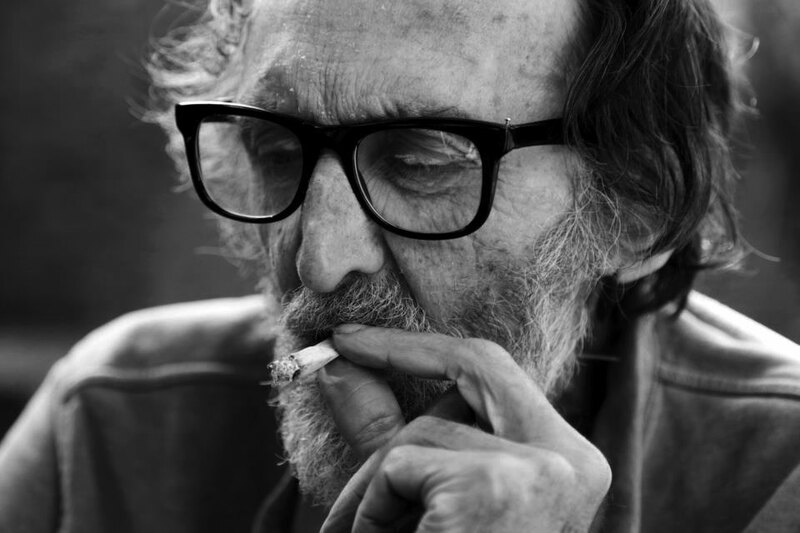 He was a great character…think Jack Kerouac and ‘On The Road’. Graham Simpson died on Monday 16th April 2012.